currently under construction at 3400 Sunset Boulevard, Los Angeles. The development is scheduled for completion in 2019. Vica Silver Lake has a total of 31 units. Sizes range from 465 to 2000 square feet. 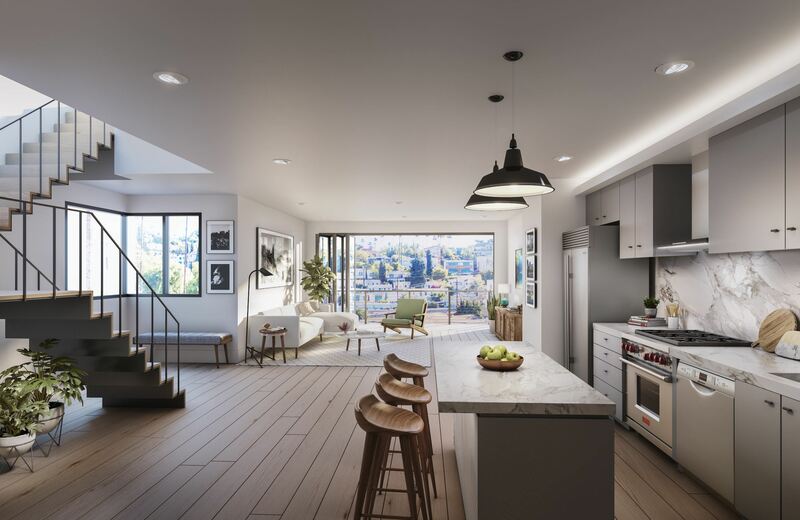 The first new condominium offering in Silver Lake in nearly a decade, Vica captures the essence of its coveted and historic neighborhood. 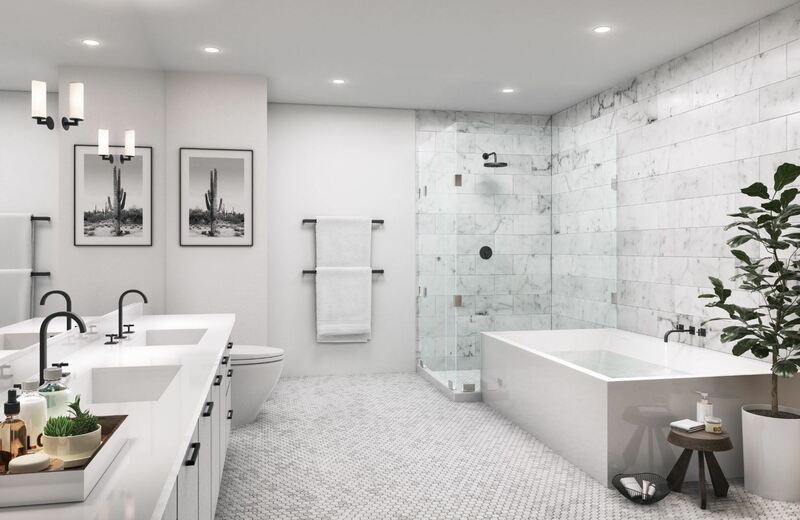 Contemporary residences offer sophisticated living, European craftsmanship and a host of private lifestyle amenities. 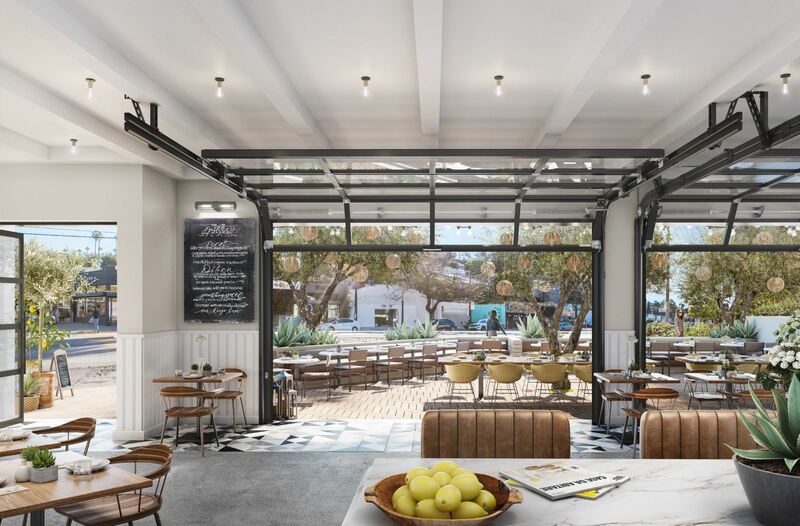 Ground-floor retail fosters a sense of community, providing a new culinary destination within moments of Sunset Junction, Silver Lake Boulevard, the Micheltorena Stairs and the Silver Lake Reservoir. 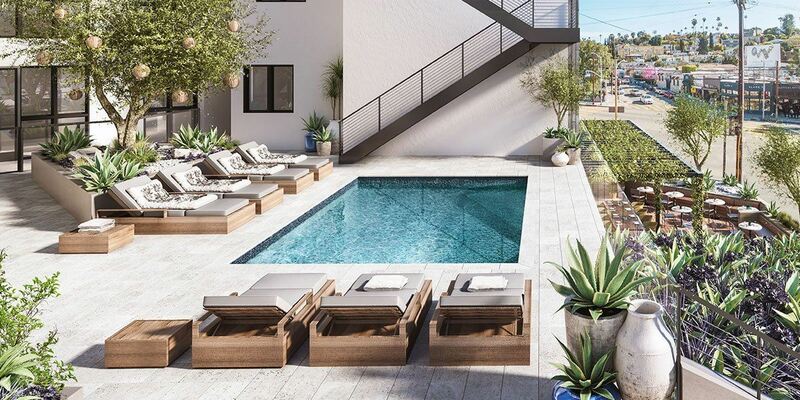 Your inquiry will be delivered to the Vica Silver Lake sales team, who will send you more information about this development.